The show starts at 2230 PM on 10th November 2008. With Karka Rashi, in the ascendant at 00 degrees, the show starts at the Aries Point. Aries Point is 00 degrees of any cardinal sign i.e. Aries, Cancer, Libra and Capricorn, with an orb of 2 degrees on both sides. Ketu a separative planet is in the ascendant applying to the ascendant. Chandra, the ascendant lord and Ketu in the ascendant both are in exact trine or say Chandra is under the aspect of Ketu. Mars the lord of the tenth house of success is in exact trine to the ascending degrees. 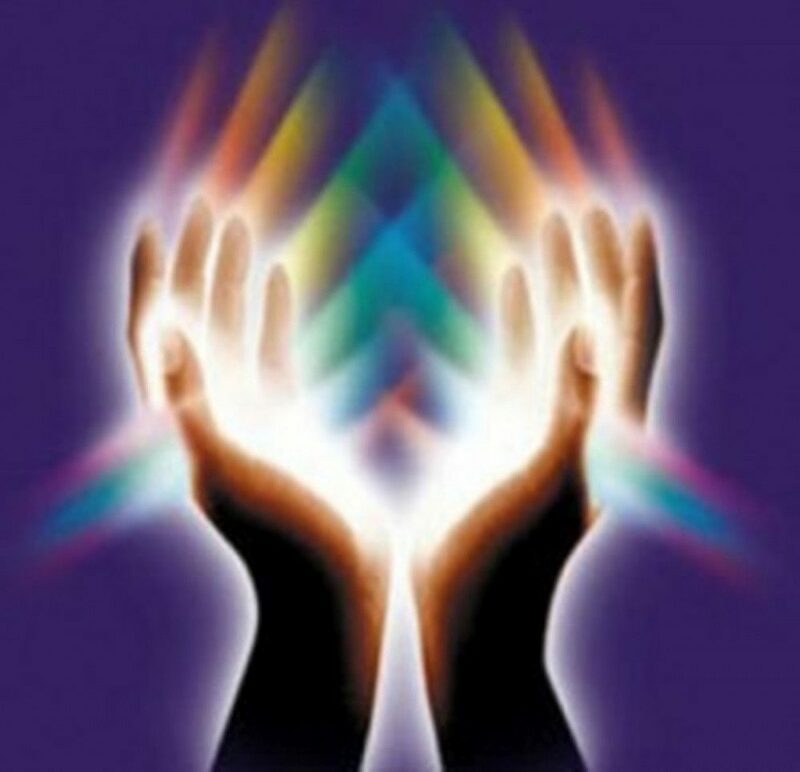 Sun the lord of the second house of finances is debilitated. Sukra the lord of the eleventh house of institutes and gains is in the sixth house of litigation and ill health. 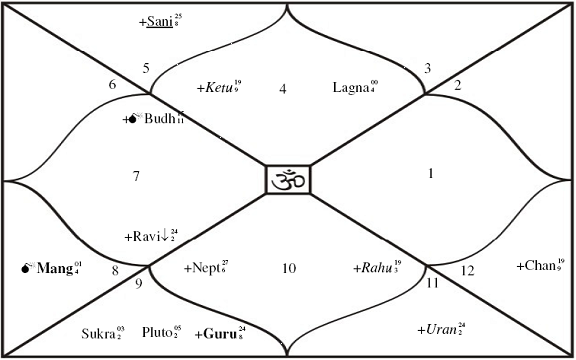 Guru is Swagruhi in the sixth house. Ganesha primarily feels that the show will be famous. Fame is not about being famous for all the good reasons one can be famous for all the wrong reasons too. From day one the show will be a success. This show has the potential for being touted and known as a separative show and playing with the feelings and emotions of the people, because it has Cancer in the ascendant. Cancer signifies emotions and Moon the lord of cancer is afflicted by the aspect of Ketu and the ascendant is afflicted by Mangal being trine to it and also as Ketu is disposed in the ascendant and is in fact applying to the ascendant degrees. The show will be famous for its infamity, for its potential of playing with emotions. Sukra the significator of Ad Revenues is in the sixth house, indicating problems with ad revenues and as Sun the lord of the second house of finances is debilitated, there seems to be fiscal shortages. Guru and Sukra in the sixth house may create PILs (Public Interest Litigations) which may bring down the show and help create fame in the form of infamity. Ganesha feels that the show in its immediate near future, will be famous and successful for at least a month and may start becoming infamous from famous after that and by the end of three months from its launch may be put off air. This seems highly probable as the ascending degrees will become separating from Mangal and nearing Ketu. Also Moon will be in Aries on the next day after the launch, which will give the show fame, but also as for the next two days as Moon’s dispositor will be in Vrishchika, it will form a Yoga called AnyoAnya Neecha Yoga, bringing the show all the infamity and problems that can be created by NGOs and public at large (Sukra as the lord of the eleventh house). The financial cramps that the show may have due to less ad revenues will add the necessary nails to the coffin. Summarily, the show will be famous, it will be mostly famous for its negative impact on the society, may have less ad revenues and litigations and finally end three to four months after the launch. May the show be successful.